Just beyond the snowy streets and neatly packed three-flats of Chicago’s southwest side, the factory at 3348 South Pulaski appears like a low gray monolith, spanning nearly 10 normal blocks and serving as a boundary between the residential neighborhood and the city’s industrial freight hub. Inside, the Chicago general contractor Skender is setting up what amounts to an apartment factory: An assembly line that will crank into gear in the spring, producing standardized apartment units ready to be bolted into a steel-framed stack on a building site. 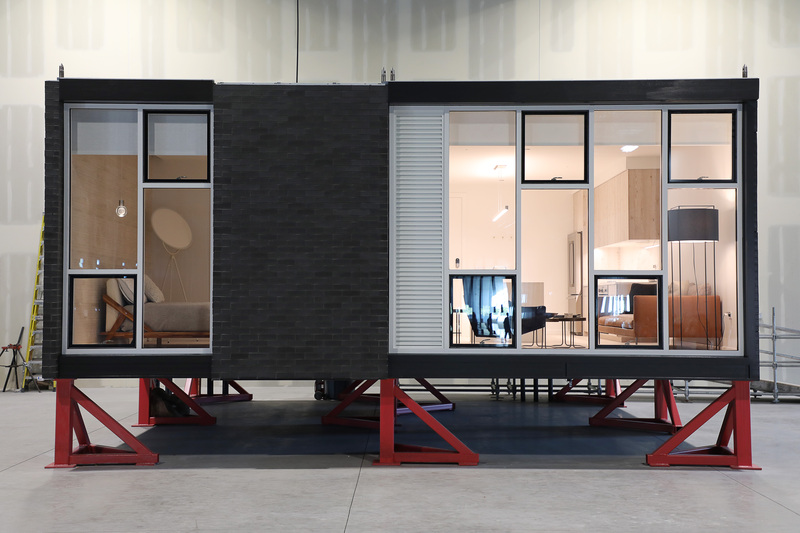 Modular construction is more than a century old, and in contemporary America, it’s seen mixed success–but the 63-year-old general contractor, which launched a separate entity for its modular arm, Skender Manufacturing, last year, believes the technology is worth investing in.